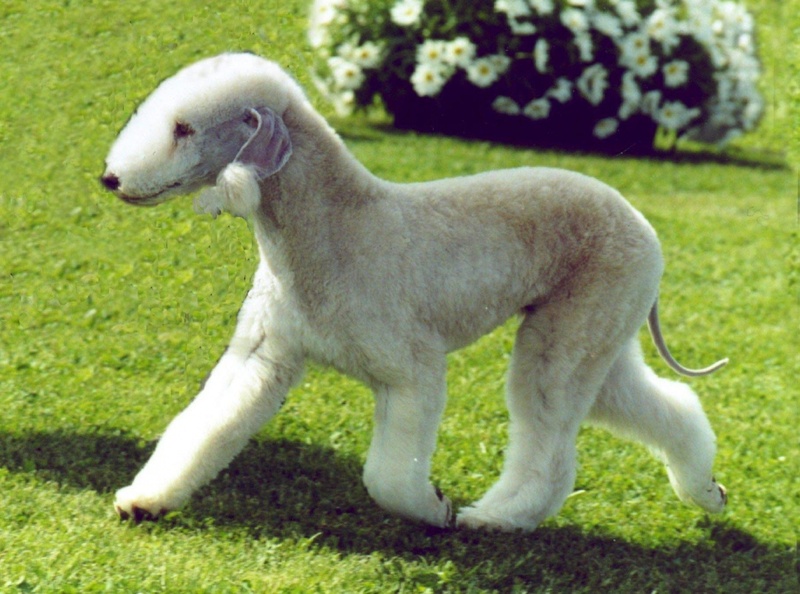 The first time I saw this dog breed, I thought it was a lamb, but it wasn’t! 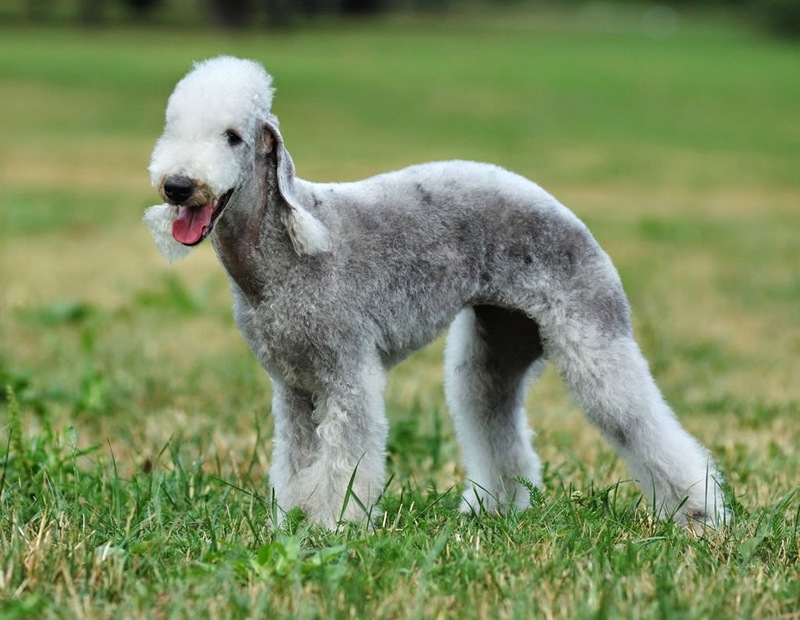 Bedlington Terrier puppies have dark coats that fade with age. This unique dog breed is good with kids and is easy to take care of. As long as Bedlington Terrier has his fur trimmed and gets enough exercise, he will keep his tail wagging. If you are thinking of having one, be ready for a stubborn attitude and loud barking.